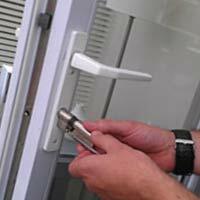 Multipoint locks are now a commonly used system on composite and UPVC doors, however, when it comes to purchasing these locks, it is far too easy for customers with no knowledge to buy an incorrect lock that will fail to match their original lock. With so many different multipoint door locks on the market it is easy to get confused, so if you do not want our locksmiths to fit on site it is important to know what doors lock to order to carry out a successful job. We suggest our customers bring in the old locking strip to our scunthorpe trade counter so we can match it up to the original for a seamless repair. 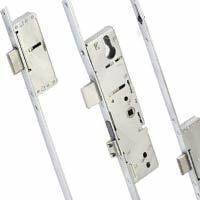 UPVC Door Locks, Multi Point Door Locks and Lock Centre Cases. 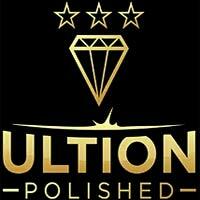 As the leading Locksmiths in Scunthorpe we specialise in lockcases ranging from Avocet to Yale, our large selection of UPVC Door Locks contains all the most common brands and variants combine this with our great prices you won’t want to shop anywhere else. 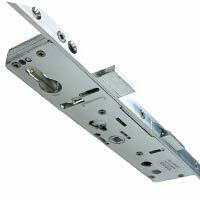 Our Door euro anti snap Locks and multipoint door locks offer great security and fantastic value for money. 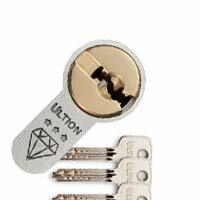 All our locks allow you to provide maximum security for your doors and home security. 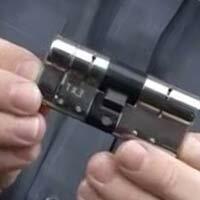 Anti-snap door cylinders evolved to tackle the problem of lock snapping you can watch how easy this has become by viewing the video below which shows burglars snap open door locks in only 9 seconds flat. 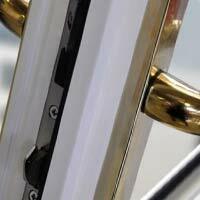 Anti-snap door locks are built with a sacrificial weak point that snaps off the front parts so that even if a burglar breaks off the front part of the lock, it still leaves the door locked and the middle section forms a barrier they can't pick. You can even continue to lock the door as the inside part of the lock still works. 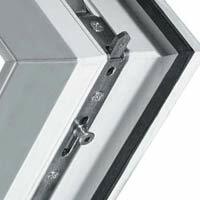 Call	in to our Trade counter in Scunthorpe to see how good an anti snap lock realy is.